So if there are any girls out there who, like me, are still chasing that elusive dream of Disney-like hairstyles, fear not help is at hand in the form of a Minnie Mouse-esque bow bun! 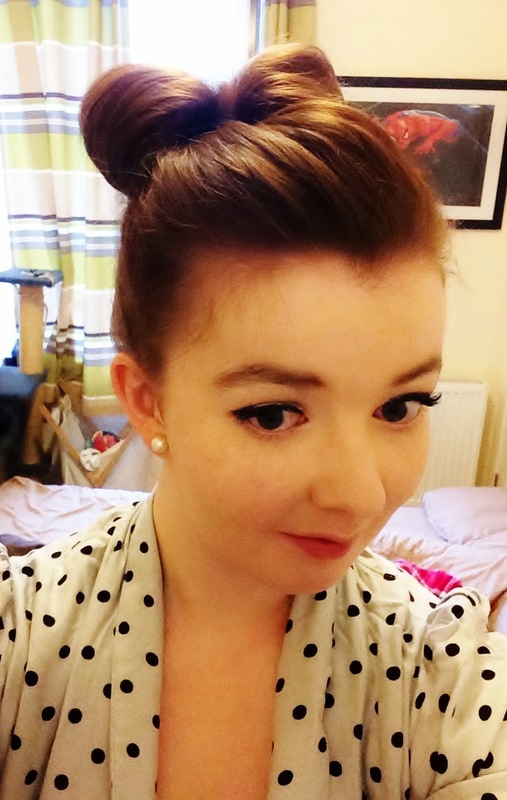 Usually my attempts to play around with my hair and throw together a hairstyle (a myth I assure you!) go awry and ordinarily end with me clutching my hair in two frizzy clumps on either side of my head and ultimately throwing it into a bobble and having done with it! 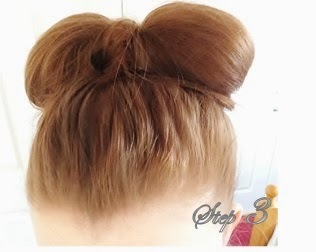 In celebration of my mass achievement I would like to share with you my 3 step guide to achieving the Minnie Mouse Bow Bun. Step 3: Using your hair pins, pin both of the buns into place (as many as you feel necessary) To get your middle section, you should still have a wee bit extra from where you left your loop, take that around the front, and secure with more pins! Finally spray with as much hairspray as you see fit and you're done! 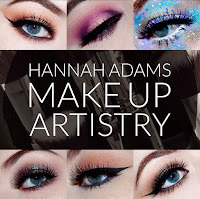 I hope you have enjoyed my first ever how to post, to keep updated follow me on Bloglovin or send me a Tweet!